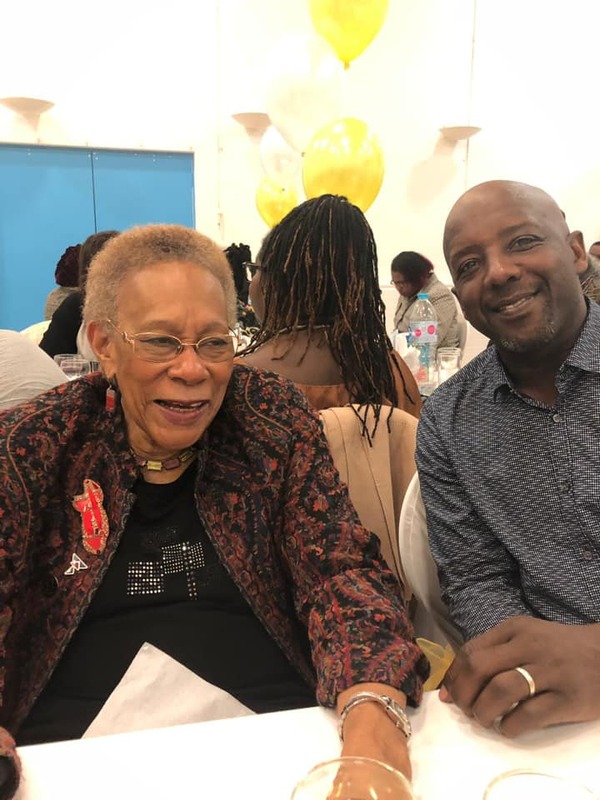 MST Trustees Trevor Sterling, Karen Bonner and Jermaine Sterling, along with our President Dawn Hill CBE attended the Mary Seacole Memorial Association Fundraising Dinner on 06 April 2019. This is an annual event to commemorate the life of Mary Seacole and an opportunity to raise funds for the maintenance of Marys’ grave, where she is buried at St Marys Roman Catholic Cemetery in Kensal Green, West London. The event was attended by the Jamaican High Commissioner, His Excellency Seth George Ramocan. In addition, Dr Joan Myers OBE also gave an insight into her passion for nursing. Our Chair, Trevor Sterling spoke to outline the importance of Mary Seacole, and the Mary Seacole Trust Legacy projects. Click here to watch Trevor’s speech.